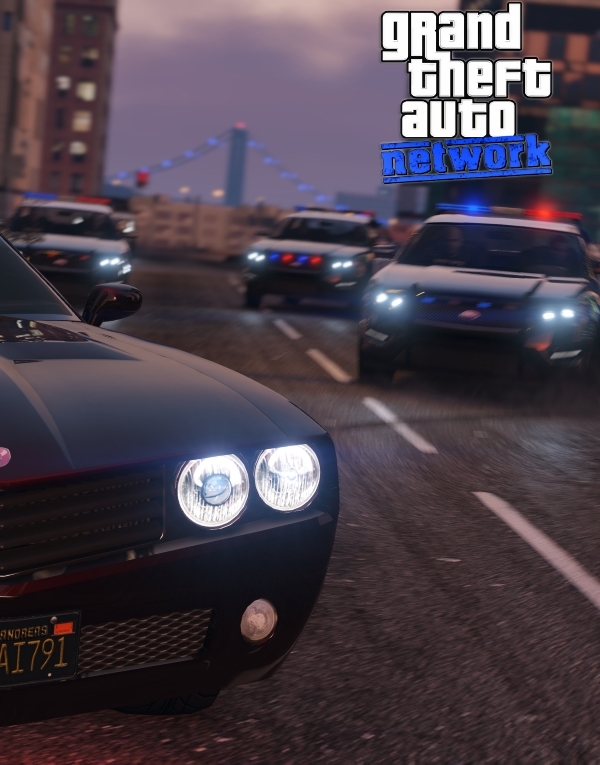 GTA:Network is a standalone multiplayer modification for Grand Theft Auto V, allowing you to host private servers with custom gamemodes of your choosing. Our powerful scripting engine provides you with a range of tools to give you complete control over a server. Start a race server tapping into our full vehicle synchronization, with race maps of your own creation or of one of the many already created by the community. Fancy showing your friends who is the boss? Host a deathmatch with access to all weaponry and locations from the original game.